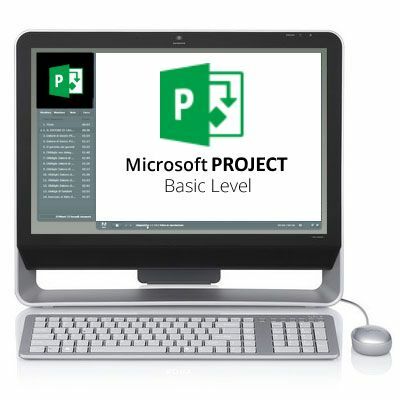 This ILT Series course teaches the basic commands and features of Microsoft Project 2013. Students will learn how to create and modify task lists, establish a project schedule, create calendars, assign resources to tasks, track costs, and work with different views and tables. To view our Terms & Conditions please visit www.mbawa.com MICROSOFT ® PROJECT 2013 - BASIC Monday 13 June, 2016 8.30am - 4.00pm Please Note: This course is subsidised by the Construction Training Fund (CTF) for eligible participants.